It definitely feels a little weird writing about Kingpin before even publishing a workout dedicated to the Hulk, Juggernaut or any of the other strongmen heroes we know and love, but I think it’s also necessary due to how good the new Daredevil series on Netflix turned out. Yes, I already finished it. If you didn’t already know that…that means you haven’t seen the Matt Murdock Daredevil workout routine. If you’re looking to take a punch at losing weight and getting ripped up, I suggest checking that one out as well! 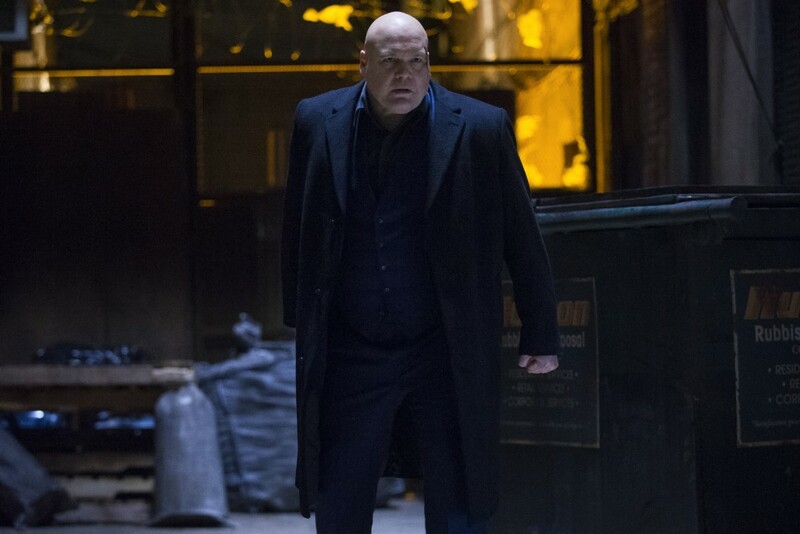 Wilson Fisk is a big man. That much is definitely clear. Another thing that seems pretty clear is the fact that he may be on a chipotle diet. Now you’re thinking “What the heck is a chipotle diet?”. Well, it’s a term I decided to use in place of “Load up with like 5000 calories a day, lift huge weights, be a massive man, and get JACKED“! Seemed much shorter and to the point. Interested in a diet plan to gain lean muscle? Check out the one Hugh Jackman used to put on 20 lbs of lean muscle. Important to note this was given to him by none other then ! 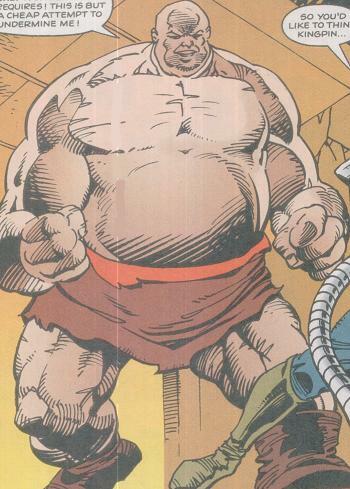 But hey, if you want to hop on the Kingpin bandwagon and get huge, you don’t have to be super tall. I went through a meathead phase myself. I’m only 5’6 and I was pushing 200 lbs, sometimes even over that when I was really bloated up with water and chipotle! 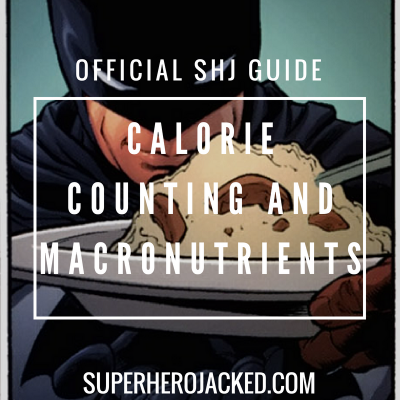 This training regime follows closely to one I’ve already posted about by Jim Wendler (who is also a giant!). 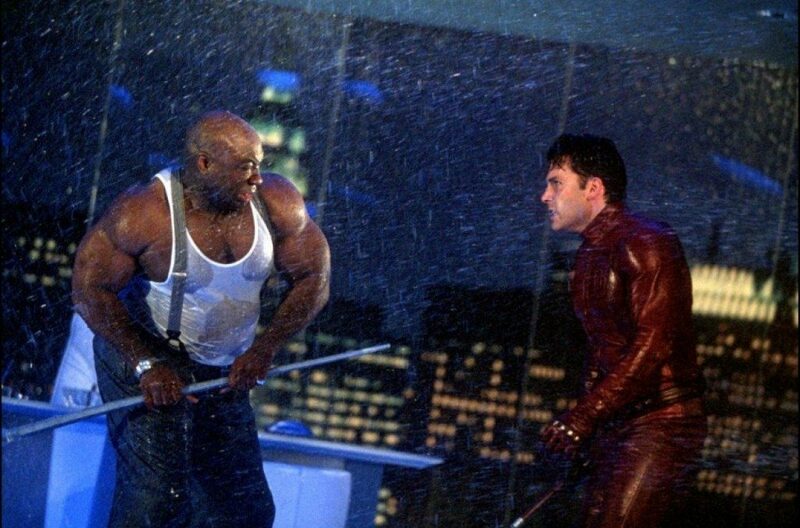 Before we get to ahead of ourselves, I’d also like to pay tribute to Michael Clarke Duncan, who like Vincent D’Onofrio (Netflix’s Fisk), portrayed Kingpin and was most certainly Superhero Jacked! Both men played the role amazing, and I’m sure we’ll see more of D’Onofrio’s version of Kingpin in the future. Click below to gain access to the workout. 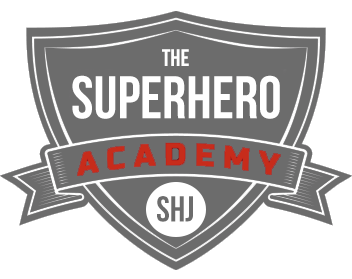 It’s alright if you want to get your Villain training on. I won’t hold it against you. 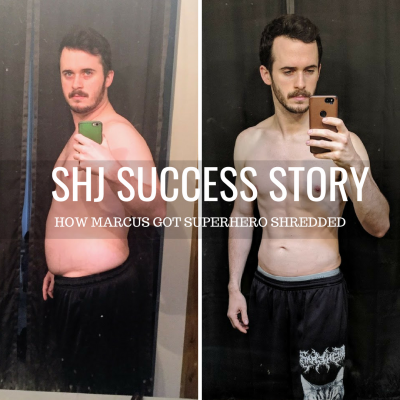 Just because we’re a site devoted to unleashing your inner superhero, doesn’t mean the world suddenly no longer needs it’s huge monster villains reeking havoc! This workout should be done 4 times a week. The main workouts covered are all your compound lifts: Deadlift, Bench Press, Military Press and Squat. If you’d like to add in another day dedicated to a full body workout or to touch up on another specific body part, that can work too, but remember to not overdo it. This part is a little different then normal because it’s based around Compound Lifts being followed by assistance work. In my experience I prefer getting “warmed up” with the assistance work and finishing with my compound lift, BUT if you’re just started out and finding yourself fatigued before you even get to your big lift, you can choose to reverse the process. Assistance work exercises are lifts/workouts that tend to a specific body part, but aren’t your compound lifts. For example, if you’re doing squats that day you’re going to want to revolve your assistance work around legs. Same goes for deadlifts and back, bench press and chest, and finally military press with shoulders and the occasional traps. Now here’s where you get to have your fun. This is the part of the workout that you’re really unleashing your inner Kingpin. You want to lift BIG! So, here’s how it works. Each day you will have a different Compound Lift (obviously), but the workout itself will look the same. If you’re a 5 workout day kind of guy (or gal) you can consider making the final addition a full body workout while covering body parts you consider to be “lacking” behind others.